It’s hasn’t been long since I moved to London, one thing that surprised me was the fact that concert tick ets were always sold out. I was looking into the programs of the upcoming months and I saw my man Mingus’s name. A real live Mingus Big Band concert in August at Ronnie Scott’s, as produced by the protector of Charles Mingus’s wife Sue Mingus. I gifted myself and Özlem a ticket each (2×35 Pounds) for this concert that was to take place on my birthday, and got on our way towards Soho on a lovely Saturday evening when the day came. 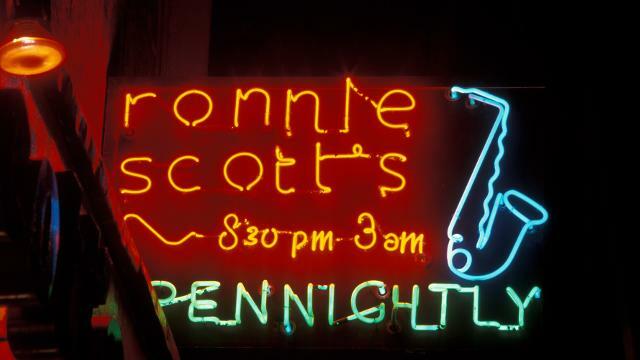 Through the crowded streets, we got in line for the second set in front of the neon lights of Ronnie Scott. Sue Mingus suddenly appeared at the doorway as if to welcome her guests like a kind lady. We got scolded by a waiter right away who said “Please don’t take pictures with your phone” after walking among the tables set like a bleacher and sitting down. The chaos starts out with Boris Kozlov’s first tone, accompanied by Philip Harper’s vocals. He talks about how complicated a jazz musician’s life is. Lauren Sevian’s smooth baritone saxophone touch is polished by talented Mr. Theo Hill (I believe he is the youngest of the band members). Ah Mingus you are beautiful! Lincoln Jazz Center’s orchestra member Tatum Greenblatt takes over from Lauren and starts his solo, again accompanied by Theo Hill. Then the trombone section starts like the three musketeers. Luis, Conrad and Earl draw the piece to a completion. After greeting the audience, he tells that they will be playing ‘GG Train’. A humorous discussion of the order of the solos takes place before the band starts playing “GG Train”, Luis Bonilla makes jokes and Boris Kozlov takes over the control and starts the piece. Theo Hill follows his lead and joins in on the melody. I enjoy this Mingus feel; it is an incredible experience to start out with a heavier tone in the piece’s foundation, and then to suddenly speeding up and finding yourself in an entirely different world. I think that’s why I listen to Mingus. Alex Sipiagin performs an incredible solo. The turn comes to Alex Terrier (alto sax) and he brings the same dynamizm to the saxophone. They travel on a road with hills, driving a car that slows down and speeds up in places through the flow of the members of the big band’s solos in “GG Train”. The last name to join in on their journey is Jonathan Blake and he performs a great drum solo for about five minutes. Wayne Escoffery (tenor sax) takes over for “Goodbye Pork Pie Hat”, which is written by Mingus to commemorate the passing of Lester Young. He occasionally uses the growling method and has a smokey tone. I think the perfect word for this piece is ‘smoked’, just like Lester Young. To give more information about this piece, famous saxophone player Lester Young dies two months prior to Mingus’s album “Ah Um” is recorded and Mingus writes this piece, which would become a standard, for him. 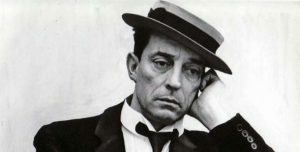 “Pork Pie Hat” is a representational hat; I am not sure if it would be correct to call it a “movement” which starts out with Buster Keaton in the 1920s and then lost its popularity after WW2. It was an accessory of Afro-American music culture especially in the 1950s. Lester Young wore this hat as well. John Handy played the saxophone in the album recording, but Wayne fills his shoes perfectly and satisfactorily. Alex Foster, who played with the 1976 Mingus Orchestra, gets up and congratulates Wayne. He then talks about how they performed at Jazz Standard Club in NewYork every Monday. Phil Harper takes over and they start playing “Devil Woman”. 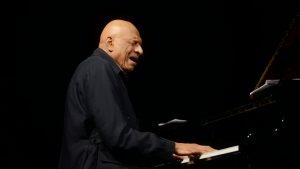 A surprise happens during this piece and I see that Kirk Lightsey took over the piano after Wayne comes back from the bar. Known for his work with Dexter Gordon and Chet Baker, Lightsey now lives in Paris. He is incredibly fit and energetic, and he adds a different color to the piece as Theo, who gave his seat to Kirk, happily watches over. 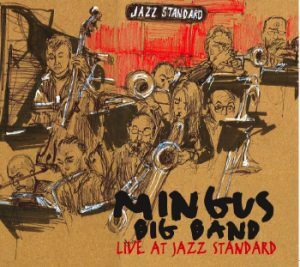 The orchestra draws their performance to an end with “Wednesday Night Prayer Meeting” from one of my favorite albums of Mingus, “Blues & Roots”. They didn’t want to perform an encore, the tourists weren’t too insistent either. Instead, Earl McIntyre performed a solo with his tuba as the dessert. 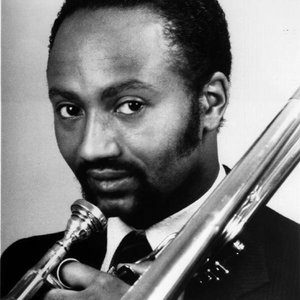 By the way, Earl McIntyre is a piece of jazz history by himself, he played with many orchestras from McCoy Tyner to Count Basie and of course to Mingus. I took a final sip from my drink, lamenting over not being able to listen to “Moanin” live and we got up to leave. As we walked past the orchestra enjoying themselves at the bar, we gave Sue Mingus a small nod without disturbing her conversation with a few fans, and got on the streets of Soho filled with drunk people. It was great to listen to this orchestra once more after their CRR/Istanbul performance I have attended to. Seeing Sue Mingus was great, too. This concert was the best gift I received for my birthday.